Pan Xi, was born in Guangxi province, Chairman &Research Director of Hualingan Technology Co., Ltd. Mr pan majored in Electromechanical Equipment Installation and Maintenance. In October 1997, Mr pan was engaged in Automotive industry for the first time in Yonghe electronics factory in Dongguan city,Guangdong province. Mr pan gathered experience from maintenance, quality engineer, engineering Development step by step. Mr pan joined Hualingan Technology Co., Ltd (trading company) in 2007. Due to the gradual expansion of the company, began to get involved in professional car DVD product development, marketing operations. 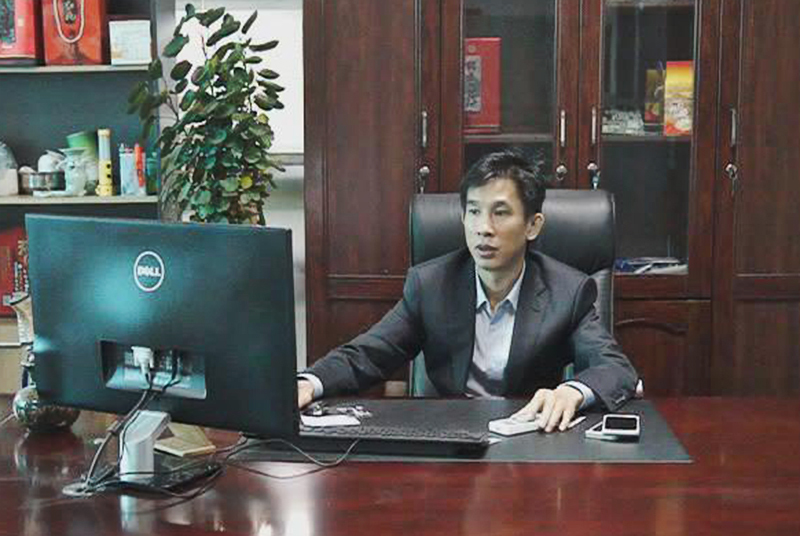 In 2012, he invested to establish in shenzhen hualingan technology co., Ltd., Under his leadership, the company became to manufacture pioneer in car DVD navigation producing and developing just in a few years. His unique design theory and development as well as application of new technologies are the basic of products selling, focus on humanity, science in taste, feel the fashion, is the soul of the product developed by headquarter Pan. Hualingan ,a company produced Car DVD navigation,have important influence at home and abroad. In the ten years of development, we committed to service automotive after market, to provide global customers with high-class products and services. Hualingan insist in the core value concept "Customer first, Heart services", and unswervingly promote the strategic transformation and managing change, gradually change into an advanced concepts, scientific management, salient core ability company. The development of the company is an endless process. In the face of the opportunities and challenges brought by the current economic development at home and abroad, big turn and big change , we will comply with the trend of world economic development and industry-changing. We should be in a more broad international vision, promote industry status and the international competitiveness of enterprises constantly to achieve win-win with customers. We hope this website will become a window and a bridge to know about and communicate with Hualingan for friends from all walks of life, let us join hands together to create a better future!